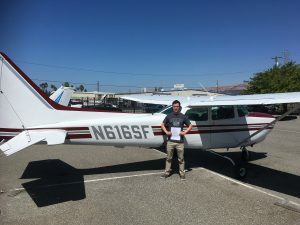 We now have pictures! 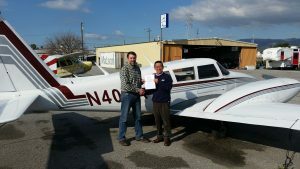 Check out the aircraft and the newly minted pilot. Well done Sergey. 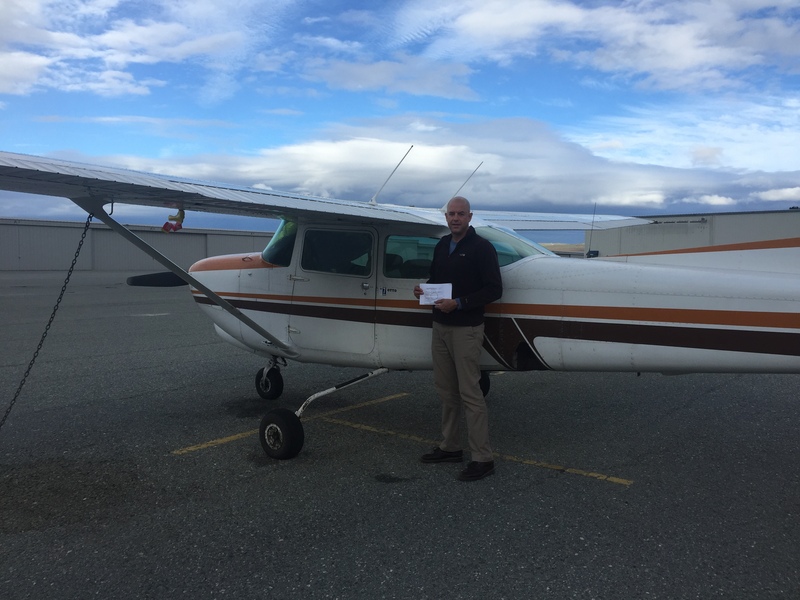 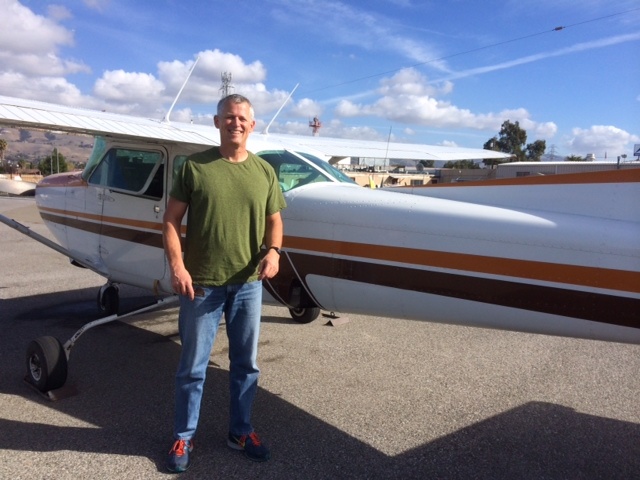 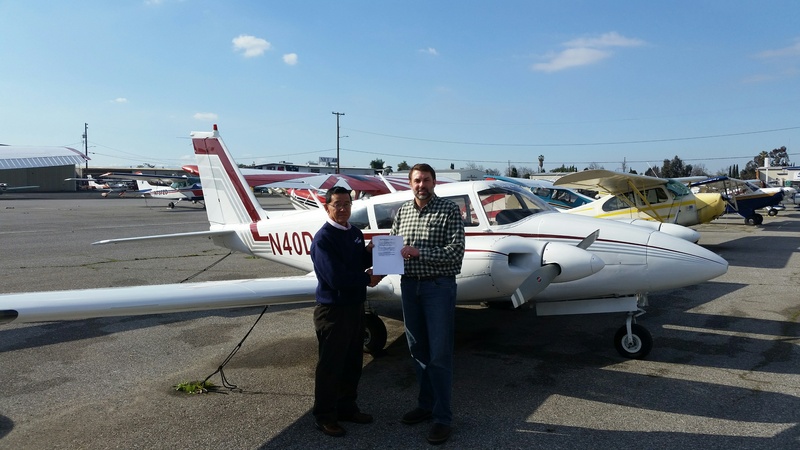 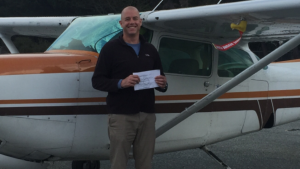 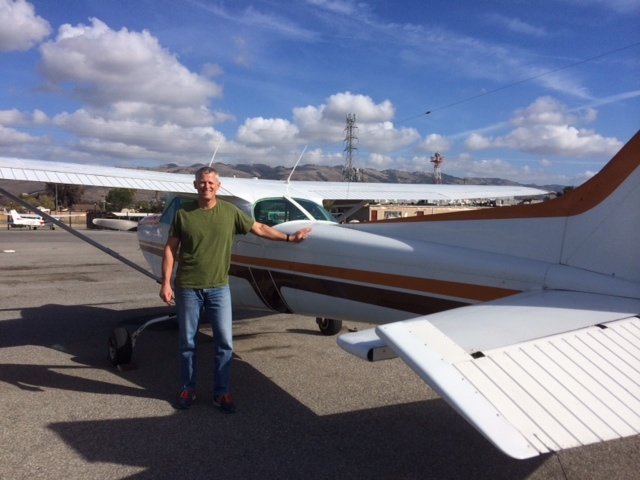 Certified Gyro Pilot and Instructor! 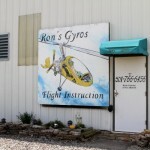 Sergey trained at Ron’s Gyros in Searcy, Arkansas. 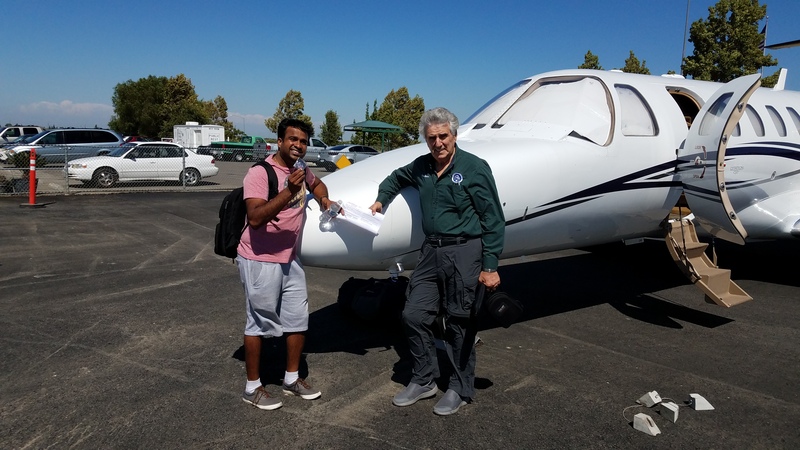 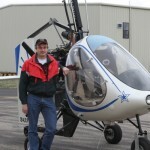 Continuing on his quest to earn every possible category and class rating, our intrepid CFI Sergey Sinyachkin has earned his Gyroplane Commercial rating. 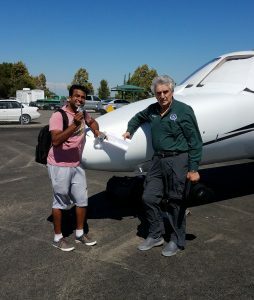 Sergey already has Commercial and Instructor ratings in airplanes, gliders, baloons and helicopters. 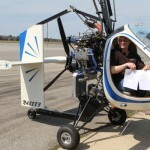 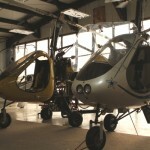 What on earth is a Gyroplane you might ask? 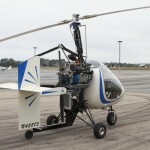 It is a rotorcraft, like a helicopter, exept the rotor is not powered by a motor, but turns due to airflow in flight. 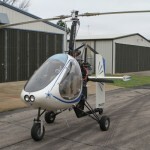 So it cannot hover like a helicopter, but can fly pretty slowly, and can settle straight down onto a tiny landing spot.